This book comes from a colloquium held at the Collège de France in Paris on March 30th and 31st, 2016. 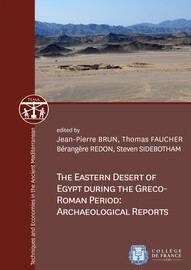 Its objective was to take stock of the archaeological work of the last forty years by bringing together all the invited field actors to present a synthesis of their research on the occupation and exploitation of the Ptolemaic desert at the end of the Byzantine period. Jean-Pierre Brun, Thomas Faucher, Bérangère Redon et al. Irene Bragantini, Giulio Lucarini, Andrea Manzo et al. Marijke Van der Veen, Charlène Bouchaud, René Cappers et al. Charlène Bouchaud, Claire Newton, Marijke Van der Veen et al. 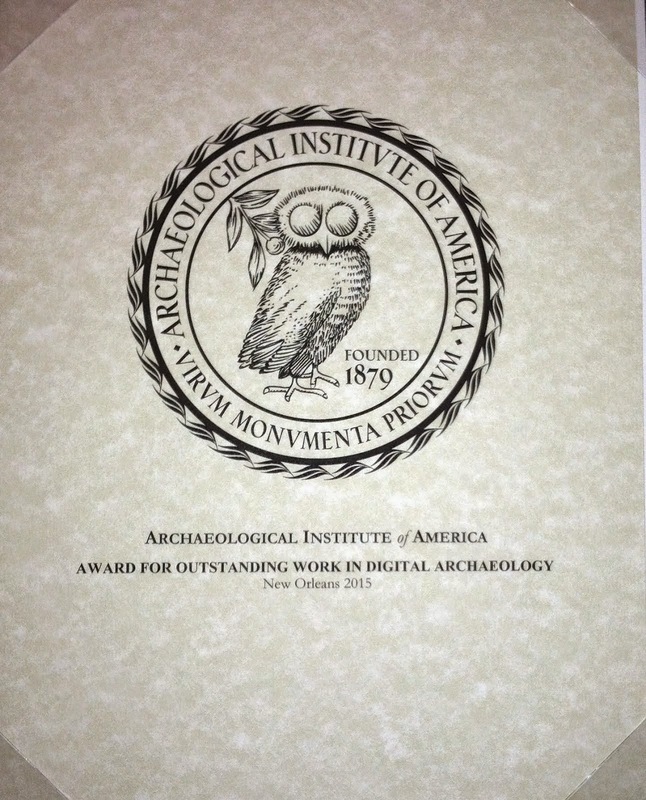 Textiles from Mons Claudianus, ‘Abu Sha’ar and other Roman Sites in the Eastern Desert.